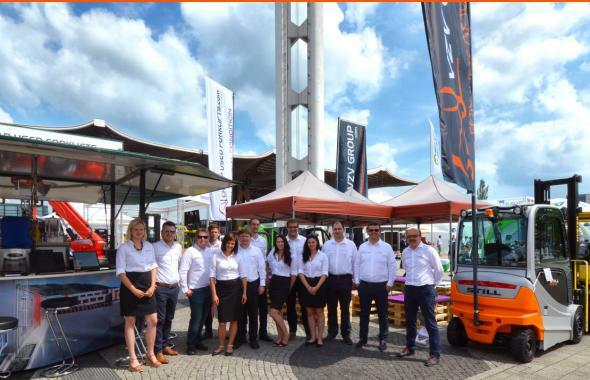 About us | VZV GROUP s.r.o. 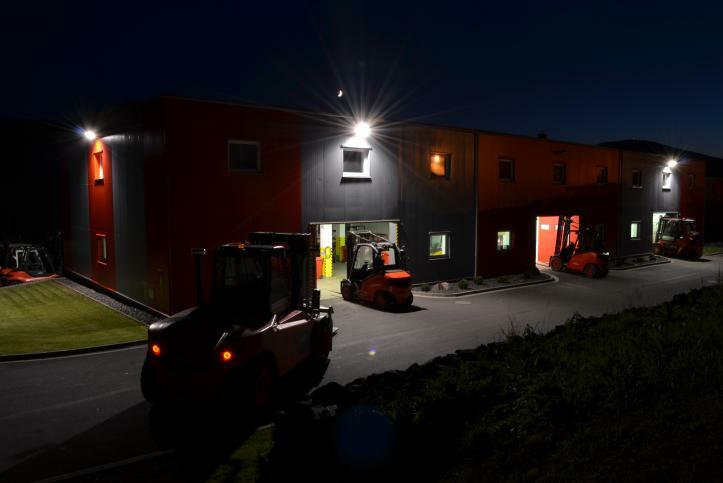 As an evolving company, this year we have been getting on with expanding and enhancing our premises. 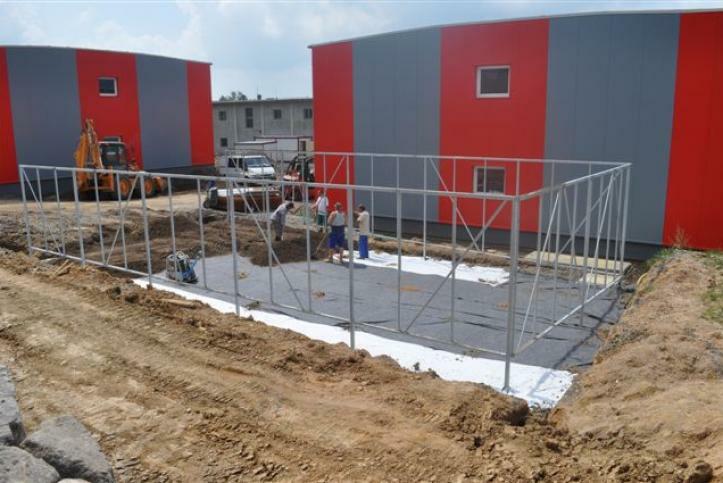 One of the most important points is the construction of a new warehouse building. 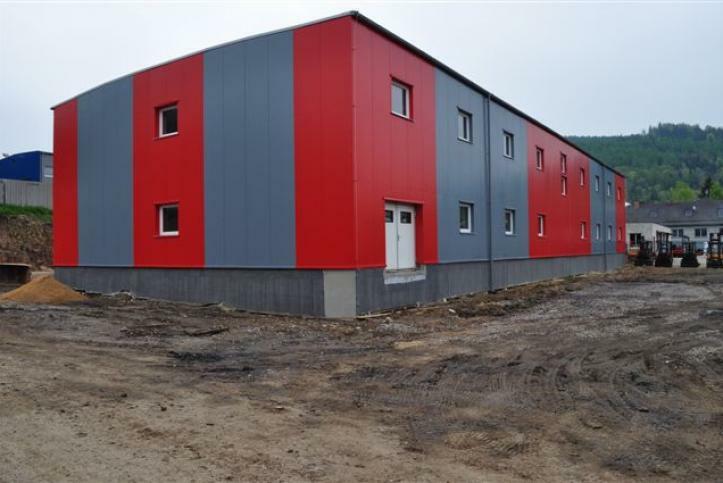 Our dispatching office, which takes care of receiving and shipping of forklifts, will move to this new building. 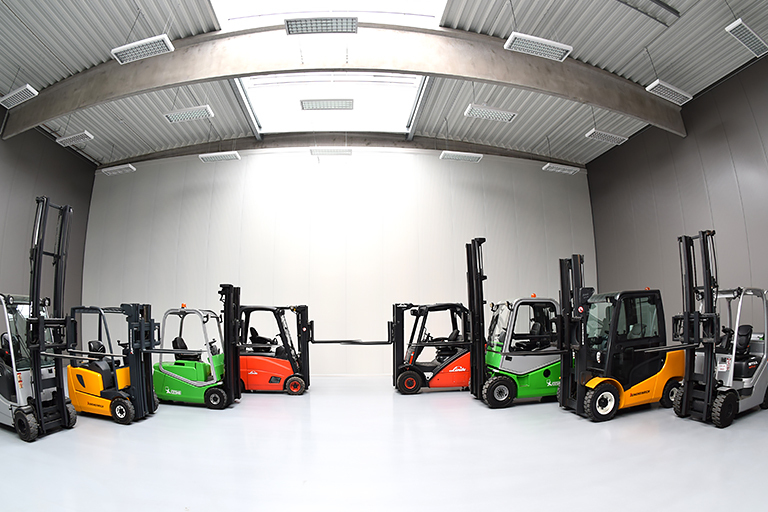 The increased space will be used for storage of forklifts, spare parts and accessories. 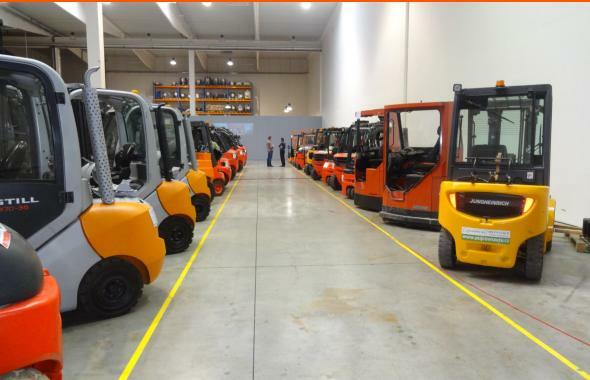 There will also be a new charging center to ensure battery charging and overall care for the ever-increasing fleet of electric trucks. 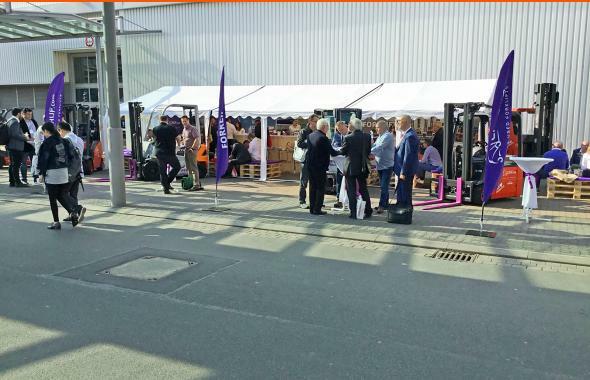 This year our company VZV GROUP s. r. o. again participated in the international CeMAT exhibition with our CHUF.com project, dealing with sales of used material handling equipment all over the world. 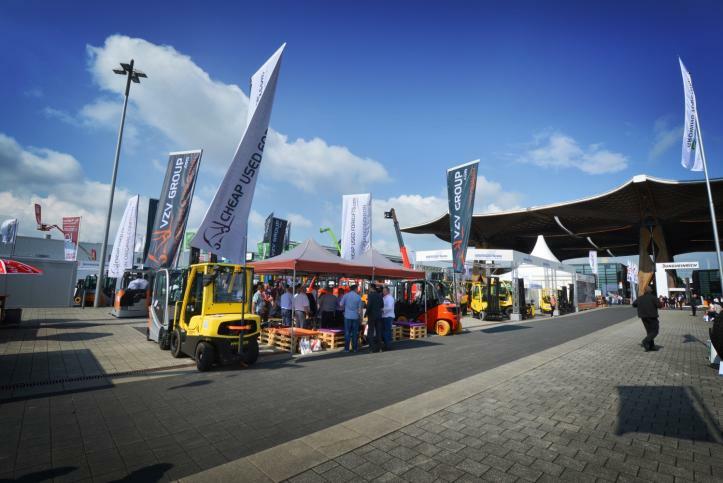 The exhibition is focused on logistics and warehouse equipment. 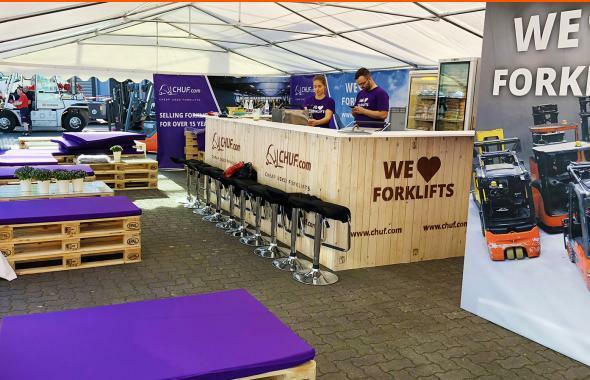 We presented our used forklifts there. 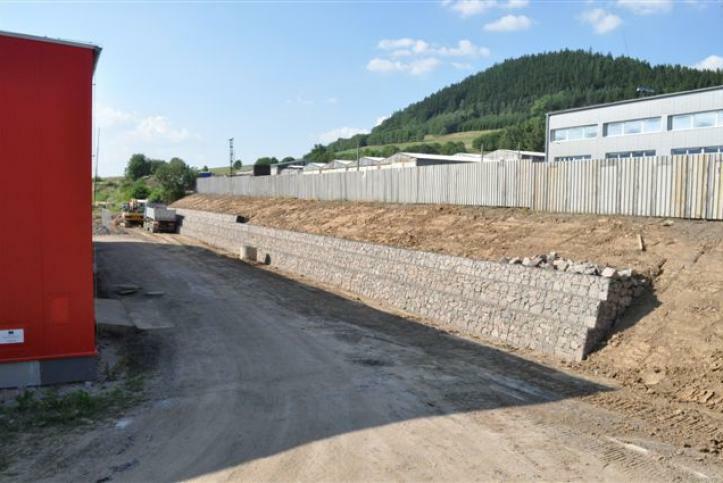 All the work on modernization of the complex was done including giant ecological washer, the adjacent roads leading the areal are repaired and marking of dispatch area for transport is streamed lined. 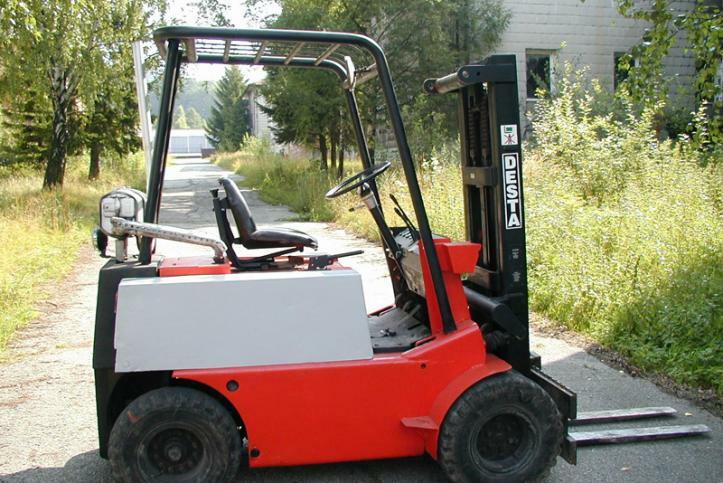 In new painting shop we are able to paint around 150 machines per month. 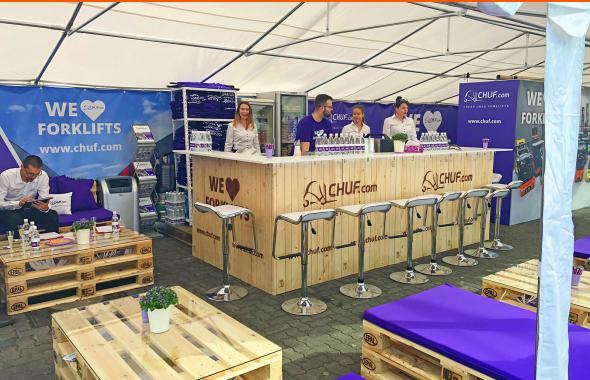 The company has 100 employees and together we are working on internal systems leading to simplify the functions through the company. 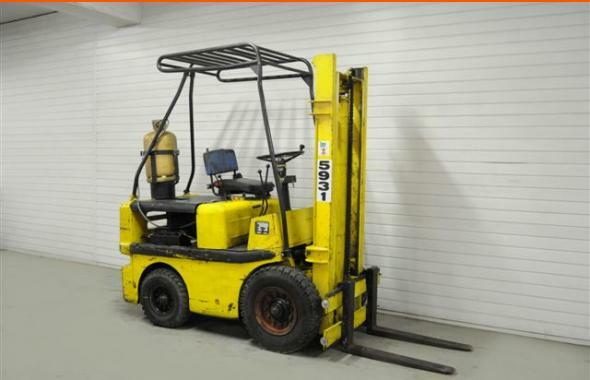 In this year we also bought the jubilee 10000th machine. 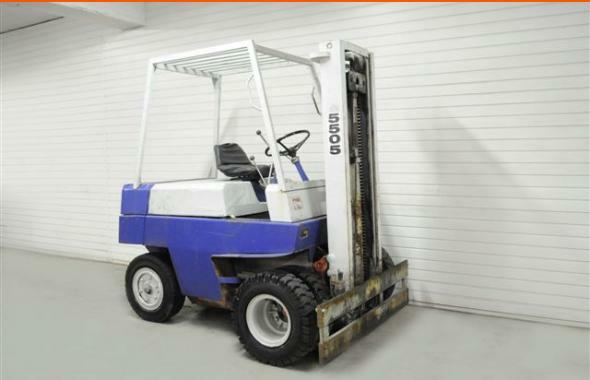 We store and offer about 1000 machines of material handling equipment. 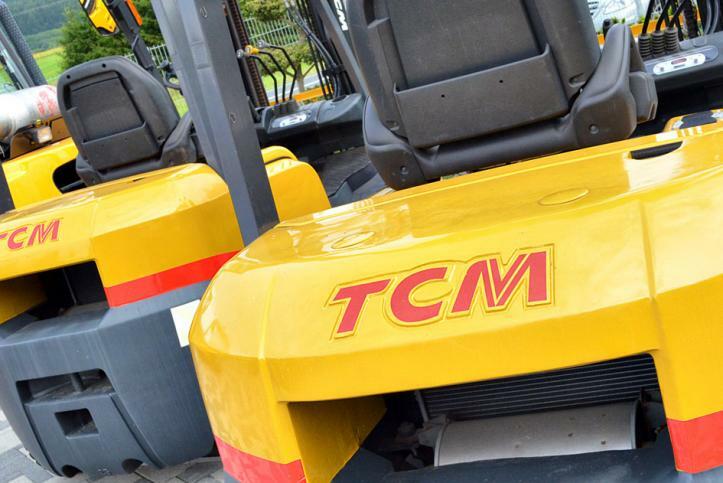 2013 was a milestone for the company for several reasons. 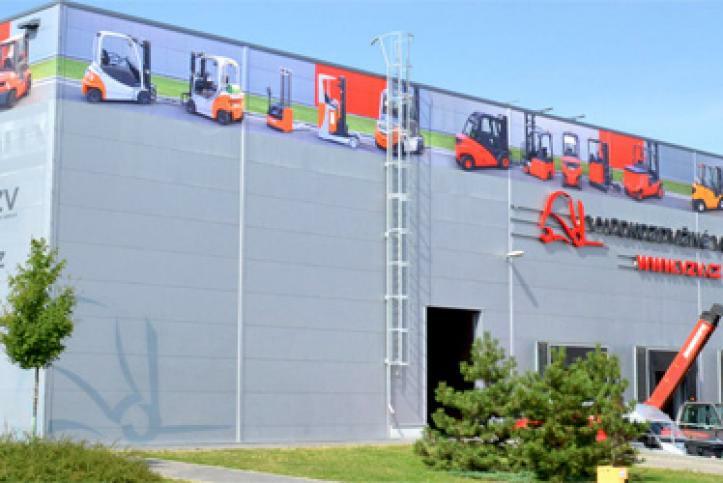 The company was renamed to VZV GROUP s.r.o. 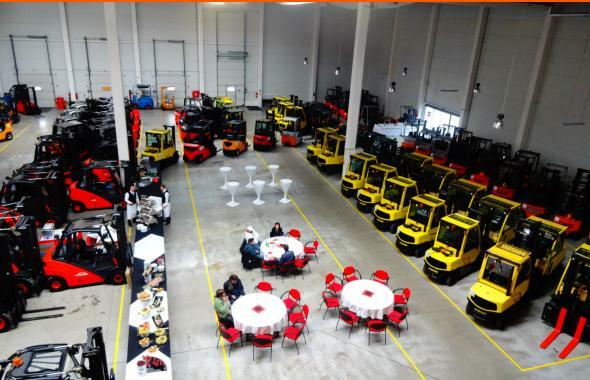 and has also expanded into Prague where we established another branch in the Czech Republic, not only for sales of the machines but also for rental purposes. 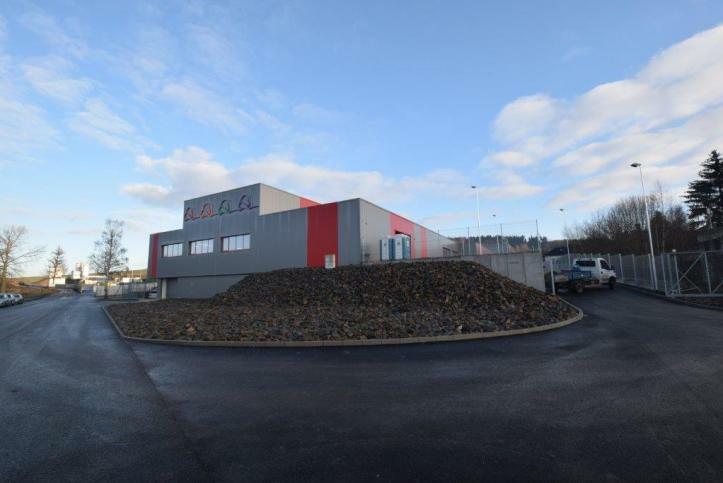 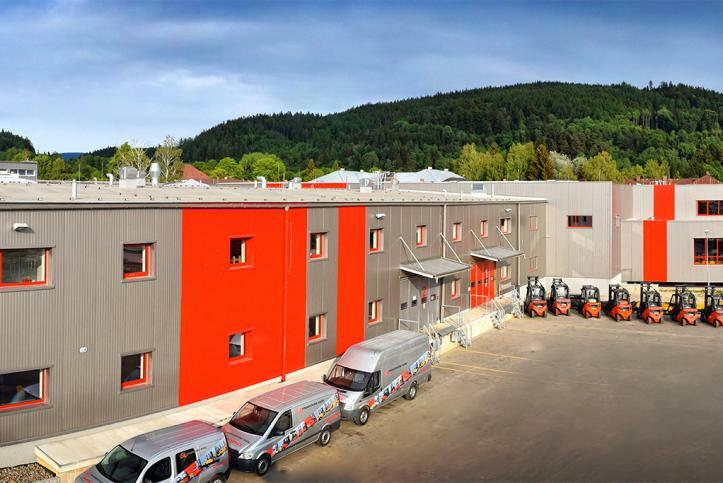 In this Prague premises we stored 200 machines of material handling equipment and the renovated buildings in Červená Voda offered clients additional 500 forklift trucks. 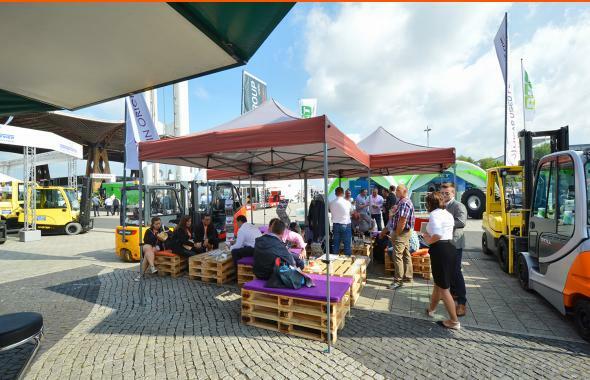 In 2012 the idea of linking top European companies of used material handling was born and in the same year it had been implemented by SYNERGY project. 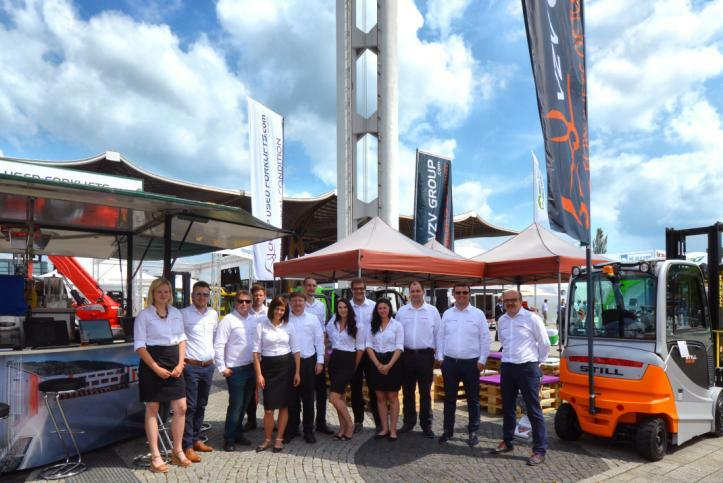 Mutual technical and sales support together with the sense of belonging of top European dealers intensified the position of the company on the market. 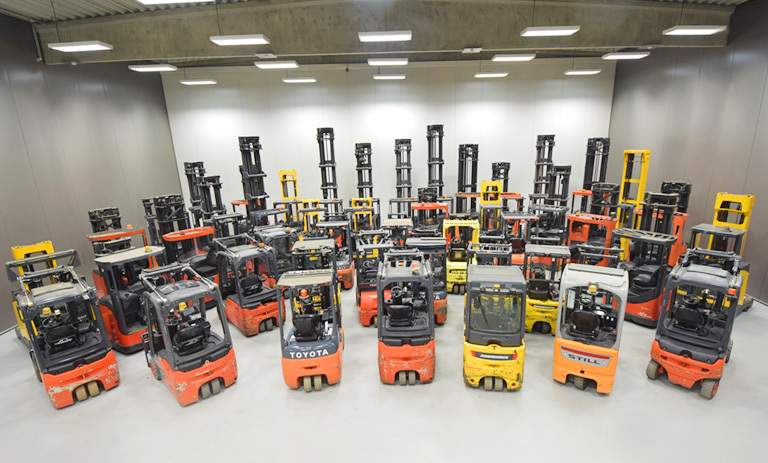 Professionalism supplied our overall prestige and in 2012 we became the official dealer of Japanese brand TCM forklift trucks for the Czech Republic and Slovakia. 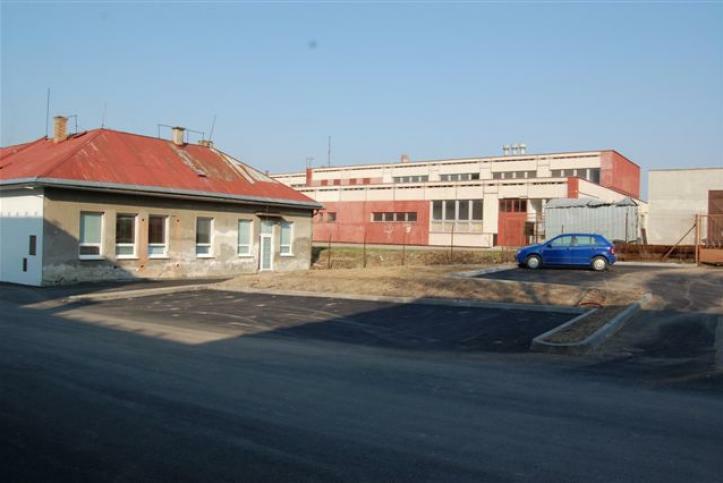 After the successful renovation of administrative buildings in 2011 the inauguration of Service Centre in Červená Voda took place. 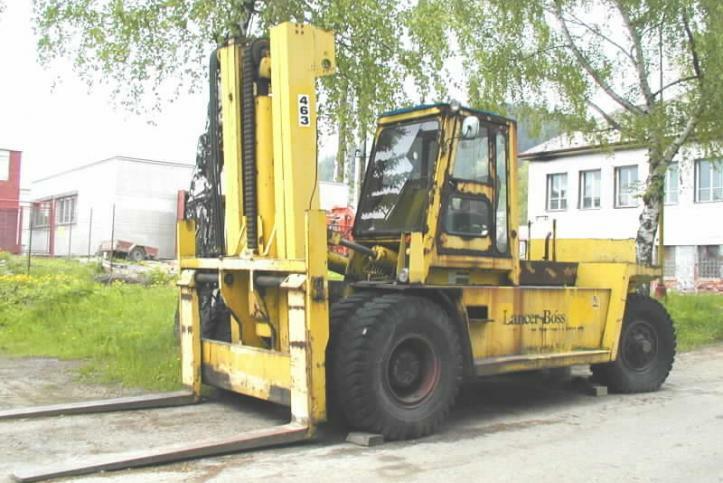 At that time the company employed 55 employees and had 450 pieces of material handling equipment. 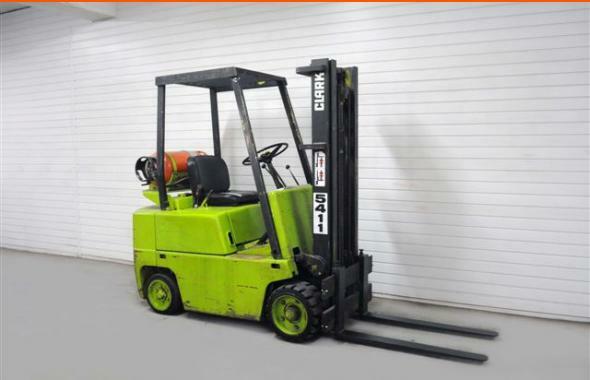 For the constantly increasing number of forklift trucks which reached 240 pieces on stock we have bought an ecological car wash. 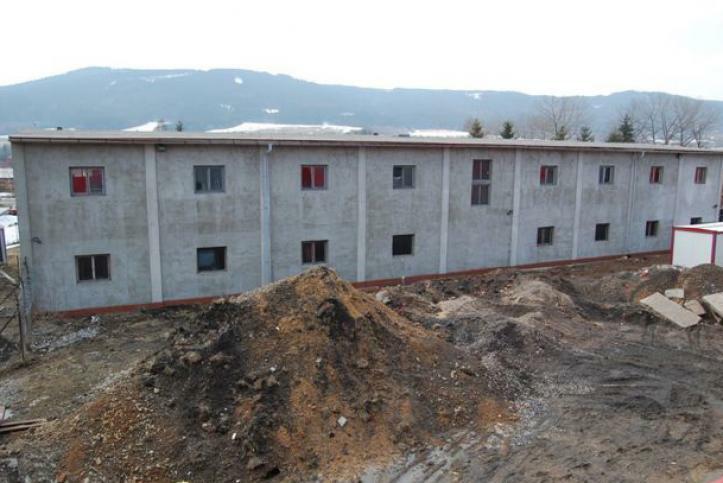 The year of 2010 was in the sign of improvements and renovations of administrative buildings. 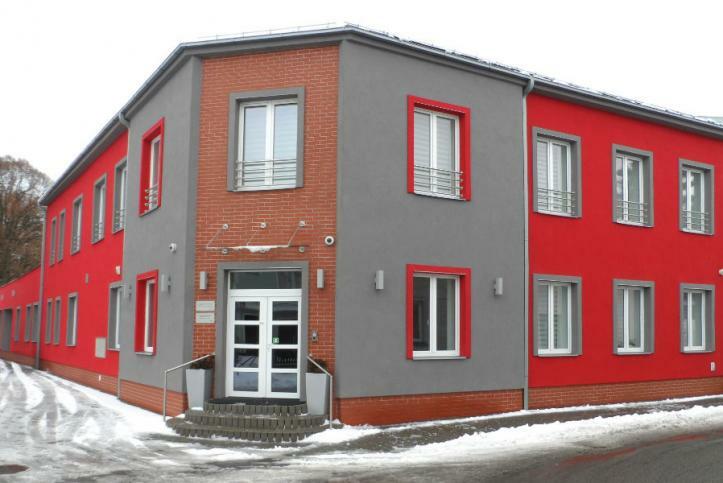 The one in Kostelec nad Orlicí has been completely renovated and now offers an excellent facility for business meetings of all kinds. 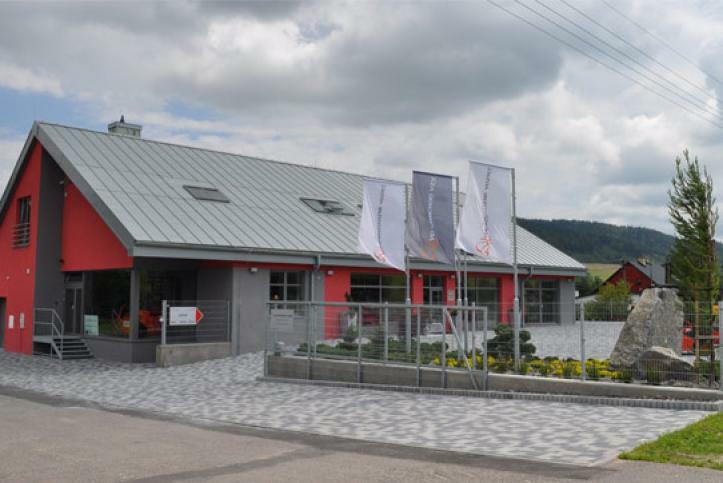 The service centre in Červená Voda also got a new overcoat and turned into representative place. 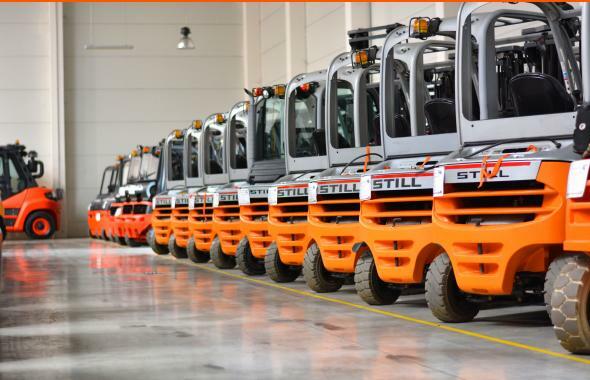 With rising sales the stock level was also proportionally increasing and in the years of 2008 and 2009 we had 200 trucks on stock. 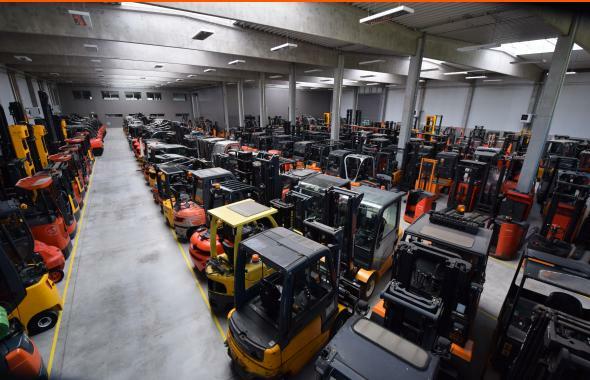 The only way how to store increasing number of trucks is a purchase of yet another – 4th storehouse. 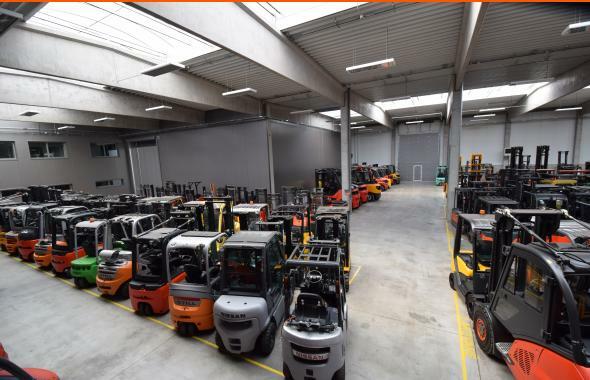 We did not stay behind even in the number of employees and the company extended its basis for accounting and IT department. 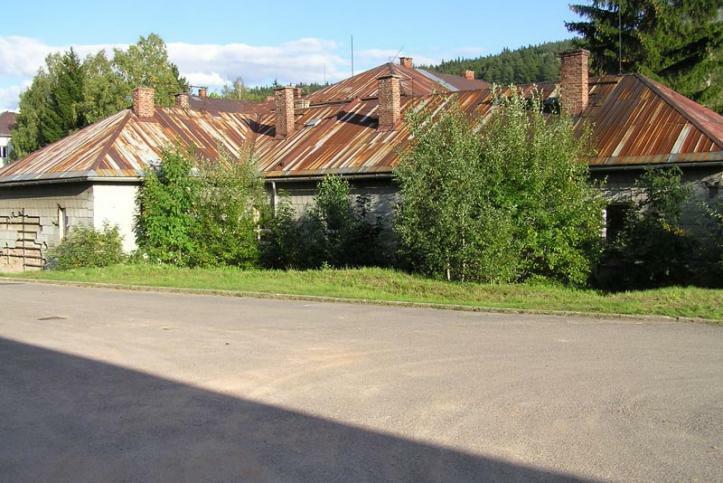 The administrative building in Kostelec nad Orlicí has been also bought. 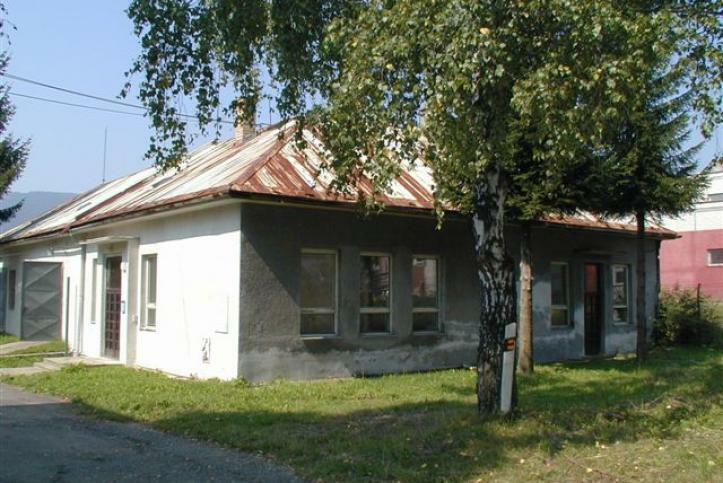 Modernization of the premises took place between 2006 and 2007 and in this period all the buildings and store houses had been reconstructed. 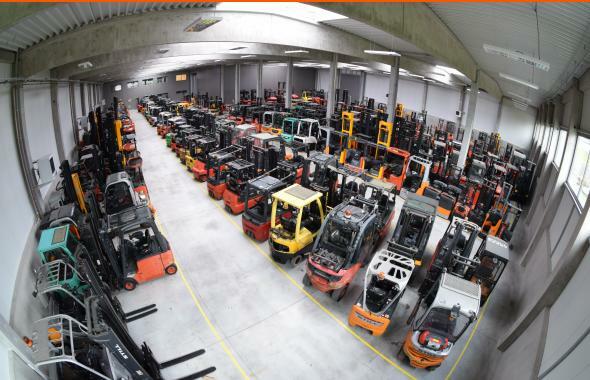 In 2007 the company has also opened Service Centre and the number of forklifts on stock hit 150 pieces. 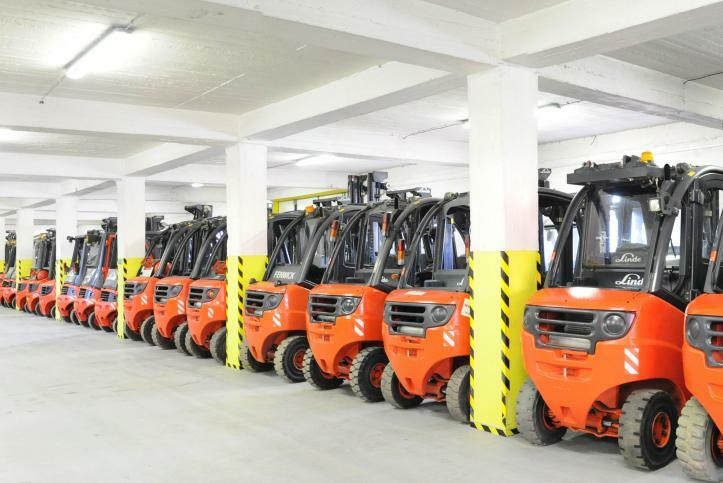 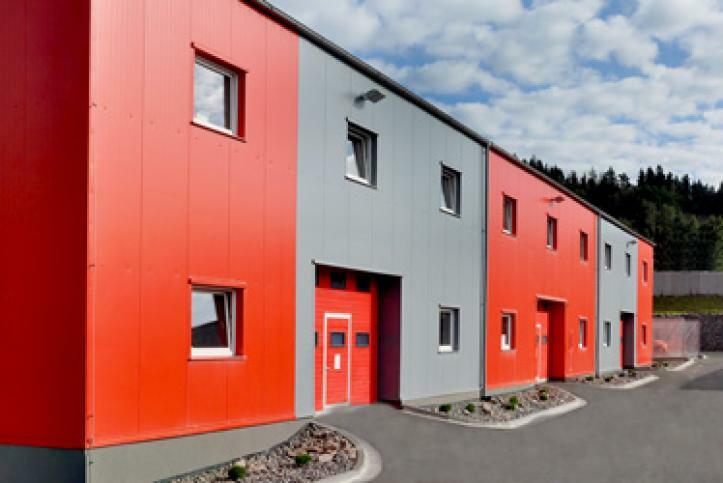 The site in Červená Voda was becoming a fully equipped center for sales of material handling equipment. 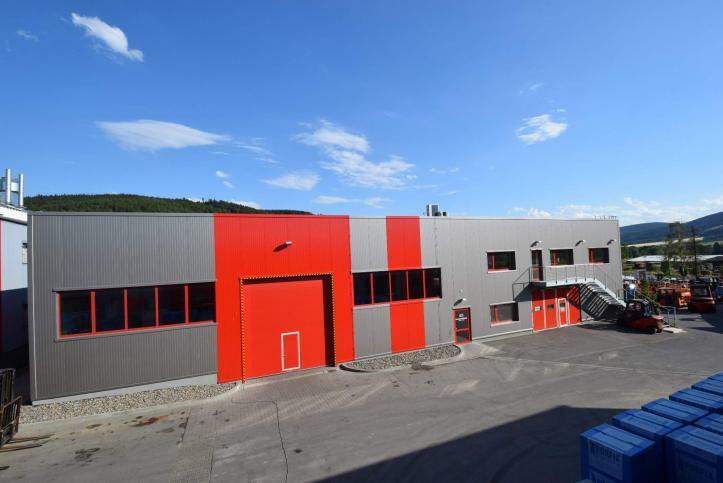 New company VELKOOBCHOD VZV s.r.o. 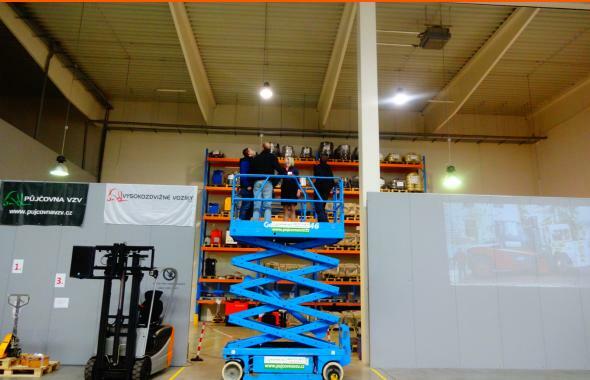 was founded on 1st January 2015 and the number of employees increased from 6 to 25. 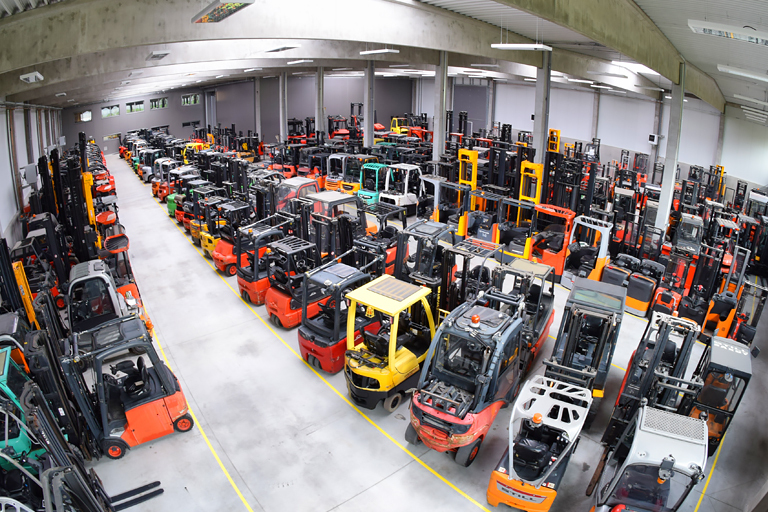 The company was focused to the sale of forklift trucks to dealers of material handling equipment in the whole Europe and even Asia as well. 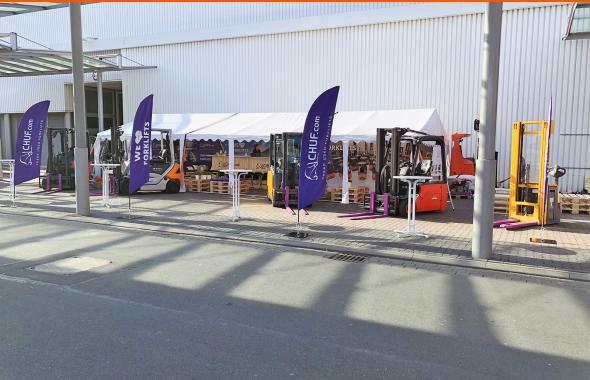 Our customer base expanded same as our product range and since than also reach trucks, pedestrian pallet trucks, stackers, platforms and rough terrain trucks were on offer. 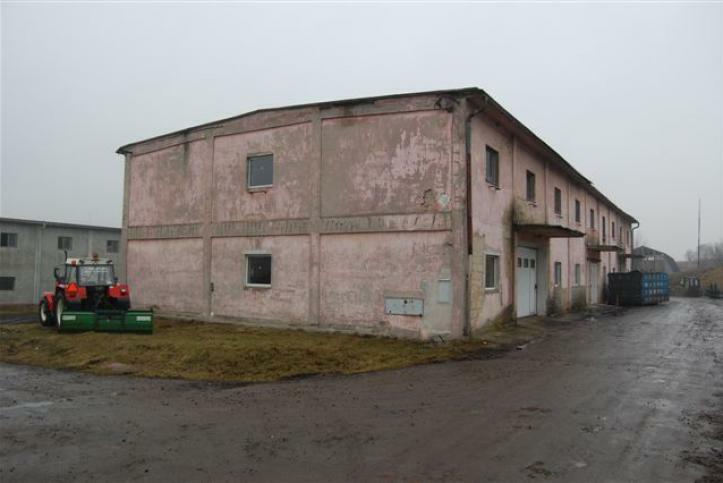 Also the third storage building has been bought. 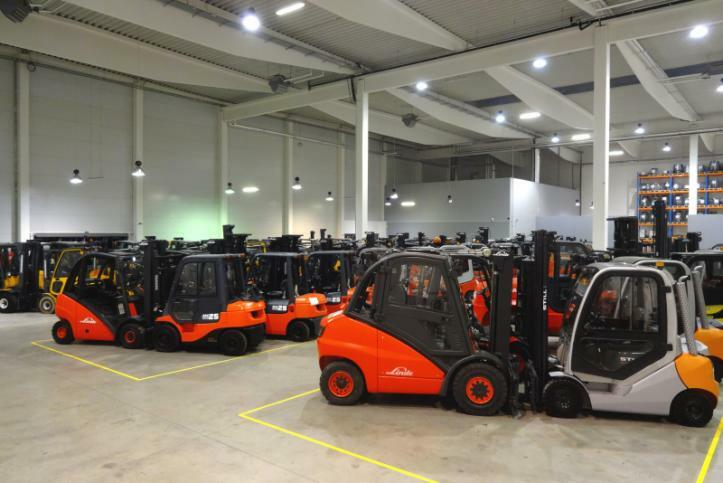 In 2004 the number of forklift trucks on stock rapidly rose to 80 pieces which necessarily required new storage spaces. 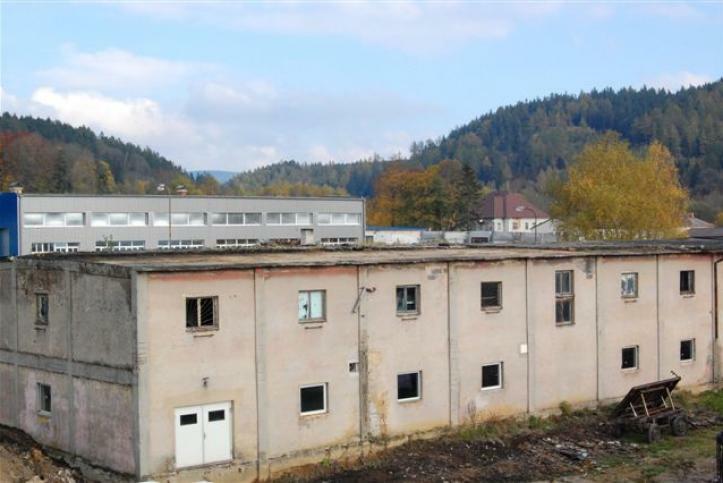 Two new buildings with facilities that allow to overhauls engines were bought. 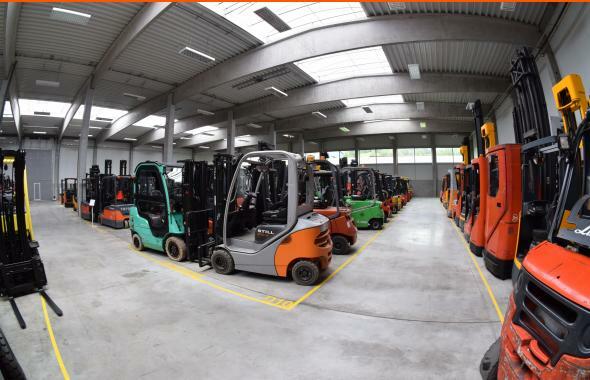 Here we started to provide more comprehensive service and machine preparation for our customers has been done on more professional level. 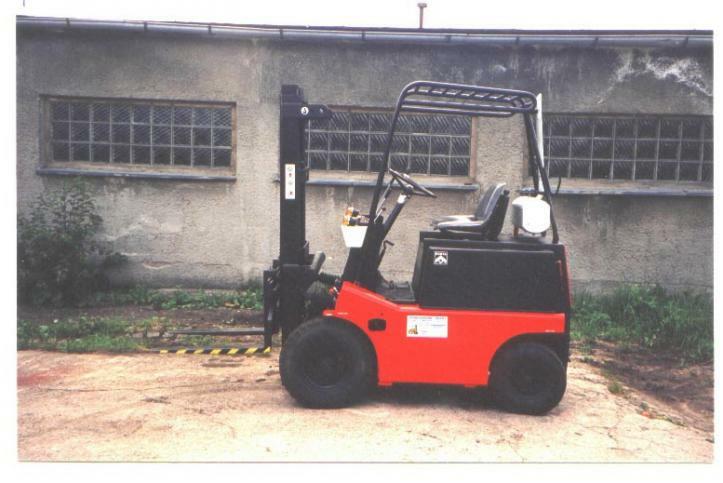 In 2003 new premises and administrative building for storing the first fleet of 15 forklift trucks were bought, where 6 employees developed the system of the famous and the biggest company of used material handling equipment which is fully automatic at the moment. 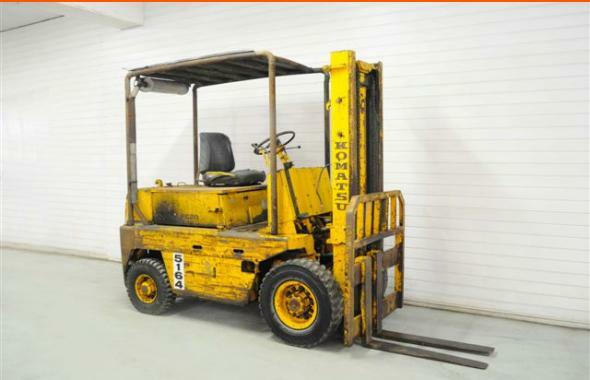 That year machine numbering and detailed record of each machine including all technical data were introduced. 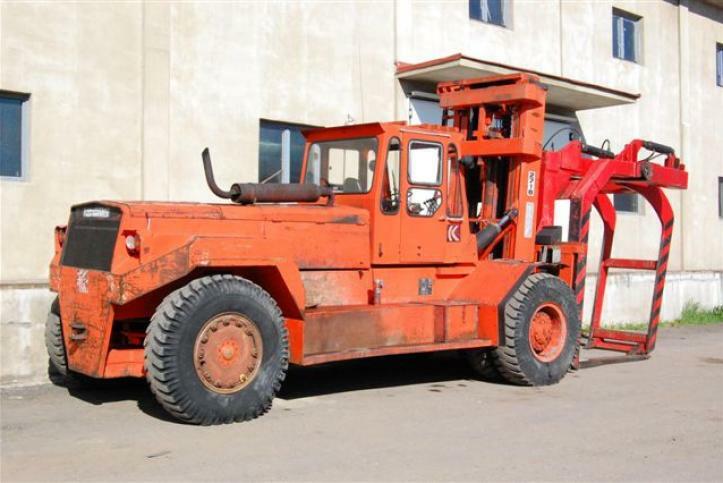 In 2002 the idea of doing business with used material handling equipment was born and the successes came short after that. 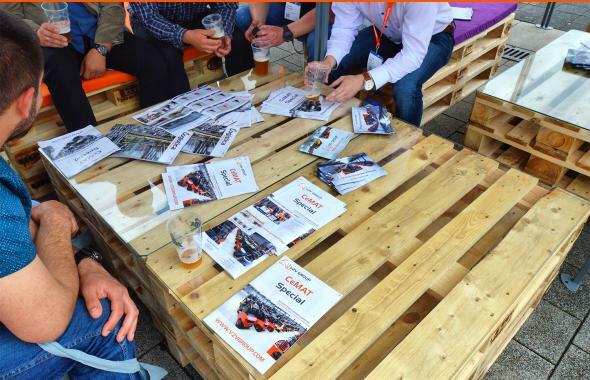 The enthusiasm of the owners hand by hand with working approach supported following business plan development.